Helps parents to understand. Contextualises the issues holding children back. Pegasus Primary School is a small, one form entry school situated on the Castle Vale housing estate, five miles east of Birmingham City centre. 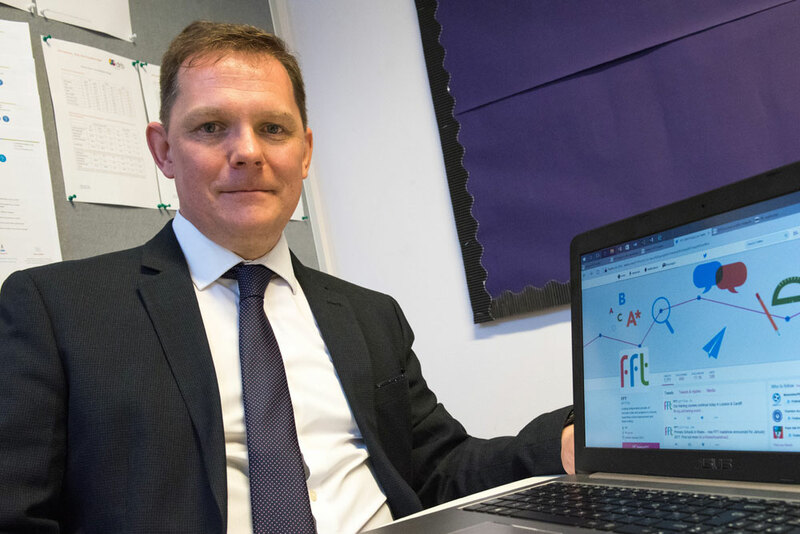 New Principal, David Shakeshaft, used FFT Aspire in a previous headship, so was delighted when Ninestiles Academy Trust began using it for both individual schools and to give a combined picture across its phases. As an individual I’d already realised the importance of having prior data and accurate predictions for individual pupils and groups in an easily accessible form, so when Ninestiles Academy Trust began to utilise FFT Aspire I was a firm advocate from the start. The clear target setting function and comprehensive prior attainment data helps to bookend our internal tracking processes. The alerts help us to prioritise the interventions and preventative measures that will best help a child to achieve the outcomes they deserve. The Student Explorer module provides access to individual pupil data, so the gaps in school-held data on prior attainment and attendance for late-joining pupils are easily filled. Overall, FFT Aspire underpins a proactive rather than reactive use of data. Staff saw short term use as grouping pupils and identifying those individuals likely to need support to achieve end of year outcomes to remain on track. Longer term aims include to set ambitious targets and compare our data with schools across the Trust. In the short term, ensure that teachers can confidently use FFT Aspire so that they can talk to us with confidence at pupil progress meetings when we say ‘tell us about your higher attaining pupil premium children’ for example. The SENCO is also using it to underpin their work and set appropriate targets where applicable. Similarly, I am using it an as overall piece of work on ‘diminishing the differences’ between pupil premium and other pupils. 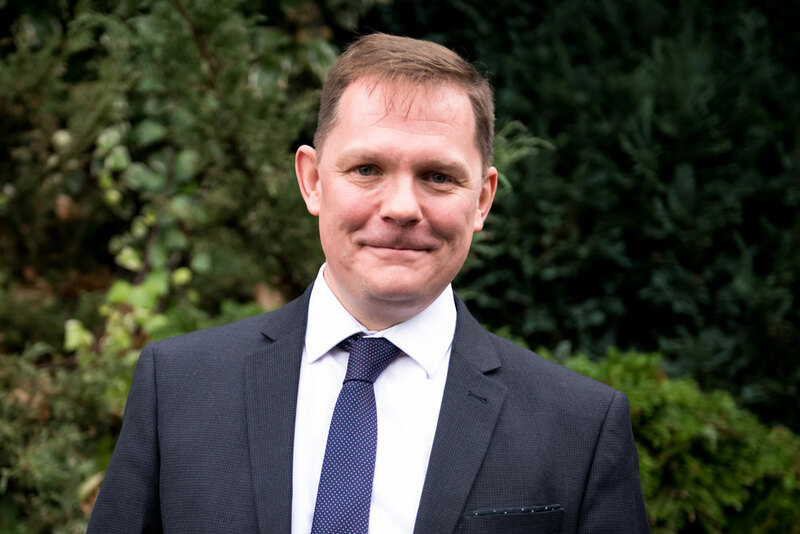 ‘As a new Principal to the Ninestiles Academy Trust, FFT data has highlighted that at this school we need to raise the aspirations of our pupils and their families in order for them to reach their potentials. We are sharing individual pupil pages with parents at consultations and other meetings. It has helped parents to understand what their children could be capable of and to contextualise some of the issues that may have been holding them back in the past’. Across the Trust we are aware of a need to improve outcomes in mathematics and a centralised team of senior leaders are brokering support to deliver the training and programmes that will make the difference for our pupils. For example, not enough pupils make expected progress in Key Stage 2 in mathematics or more than expected progress in writing and mathematics and too few pupils reach the highest possible attainment in writing and mathematics by the end of Year 6. FFT Aspire is helping us intervene where needed to move this forward. For example the academy is already successfully closing the gaps for pupils eligible for free school meals reaching the expected attainment for their age by Year 6 in reading, writing and mathematics. The visual aspects of FFT Aspire are great – dials and graphs are extremely user friendly and the layout of summary and subject dashboards is extremely clear. Academy councillors have found this an extremely useful tool to help them challenge the senior leadership team and hold us to account for progress. ‘Personally I believe the most appealing function in FFT Aspire is the opportunity to set targets and adjust them, and to amend pupil lists in real time so that the data sets are as relevant as possible. The dynamic way in which various filters can be applied is also a real bonus – together these give FFT Aspire a versatility that gives it a real edge. FFT Aspire is important, as it raises aspirations, whilst remembering that there are young people at the sharp end of data and target setting. Because it is up to date and relevant, it is extremely reliable and helps all those involved in educating our pupils to have a clear picture of how they should be progressing and what may be holding them back. To sum FFT Aspire up, it’s an extremely efficient tool – the dashboard reports are already there for you and drilling down into the data couldn’t be simpler. With the range of export options, you can interrogate the data without having to set up spreadsheets or sit with post it notes and a calculator. Because it is tablet friendly, our senior leadership team sit with laptops and iPads and we look at the data live – we can focus on the pupils and not the paperwork. I would absolutely recommend FFT Aspire to other schools. If you’re looking for an accurate tool that both summarises and utilises historic data in a way that enables you to be proactive rather than reactive, then this is for you. We had data at our fingertips this year, long before RAISE was available and with an uncertain future for that, FFT will be the constant that’s needed. FFT Aspire is real, relevant and reliable.